It's the year 2016; we are at an age where technology is a society constant. Life at this juncture is practically unimaginable without the technology we enjoy today. In particular, life would not be as it were if not for video games. While, yes, one may think that video games don't seem as important as telecommunications, and social media, and all the modern day conveniences we need to live an optimal life, we neglect to think about just how much video games influence, shape, and impact our culture, history, and way of life. Our culture has been influenced by video games for more than 30 years. Starting with classic games like Pong in 1972 and Space Invaders in 1978, which kick started a cultural revolution. Notably in 1981, with Nintendo's masterpiece, Donkey Kong, and not only the introduction of the titular character, but the protagonist, Mario, who would become the mascot of Nintendo for years to come. 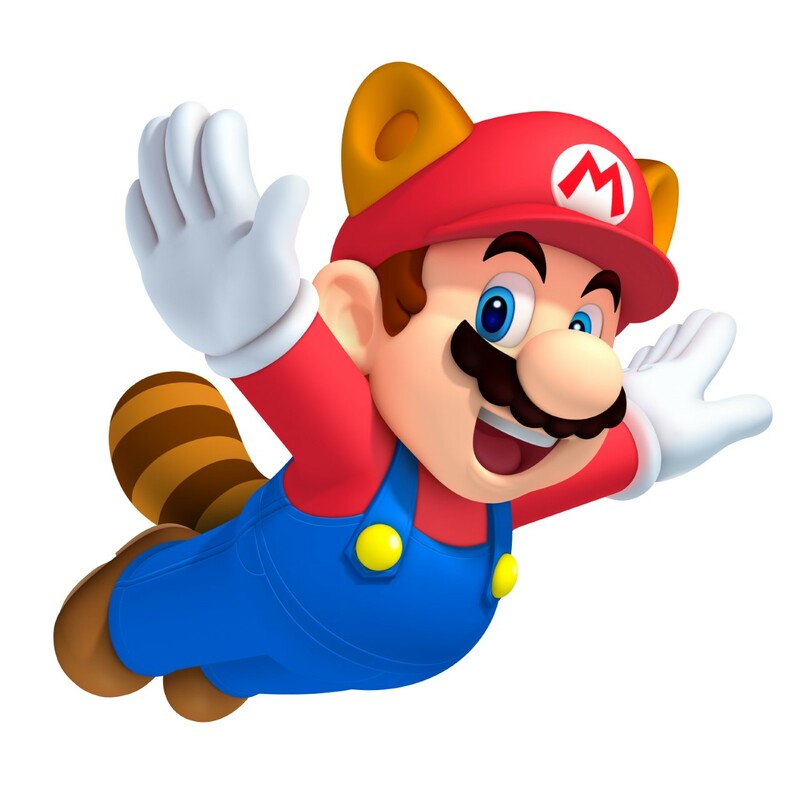 Other examples include Pokémon, which became the most popular children's toy in 1999, and Sega's Sonic the Hedgehog in 1992, and the titular character becoming a mascot, these franchises have served as not only mascots, but also popular culture icons, every kid who grew up in the nineties has at least heard of them. It is also to the point that Pokémon even has it's own month dedicated to it throughout the year. But over that 30-year span, approximately 7 generations of video games have been created. 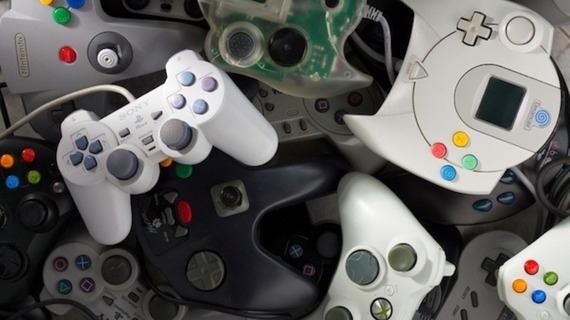 It sprang from consoles and arcade games, to online-gaming and virtual reality. This gives a setup to a whole new culture. Today's history is influenced by video games; Grand Theft Auto developer Navid Khonsari created a video game called 1979 Revolution, a video game based on the 1979 Iranian revolution that established today's republic. However, the Iranian government has declared the game propaganda, and Khonsari a spy. Even current events today, like the war on terror in Iran, Iraq, and Afghanistan is reflected by the Call of Duty series. Why this is so prevalent in video games today, Kate Edwards, president of the International Game Developers Association, gives the appropriate answer, "On the issue of violence, I think most game designers are cognizant of the role that violent actions serve in their game's stories, similar to how a film's scriptwriter or a book's author leverages such acts to serve in stories they wish to tell." 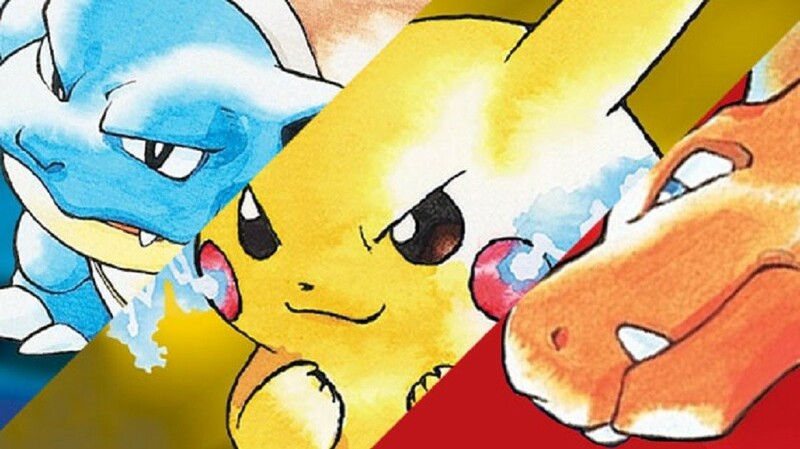 Other examples in today's culture are how video games shape our culture into what it is today, such as Pokémon, when it was introduced in the nineties, it started out as three games, Pokémon Red, Pokémon Blue, and Pokémon Yellow. As documented by Kurt Squire, in his article, "Video Games in Education", he had noted that Pokémon had developed from just a simple video game to a cultural phenomena. After spinning off into a trading card game, a TV show, multiple movies, lines of toys, and more games, it became a staple in youth culture. Another example is "Super Mario Bros." Back n the eighties, it quickly became so popular, that Mario had become Nintendo's mascot, to a point where there is likely not a single person who doesn't know Mario. Also, in the eighties, there is one mascot who was not so well known outside of Japan, Segata Sanshiro. Sanshiro would become a "Chuck Norris-like" figure known for accomplishing impossible feats while promoting the Sega Saturn. Sanshiro later became known in the United States and has become an icon for video gamers of the eighties. There is also an impact in education, thanks to video games. As Squire mentions, video games have clear, meaningful goals, multiple goal structures, scoring system, adjustable difficulty levels, random element of surprise, and an appealing fantasy metaphor, all things a good education system should have. 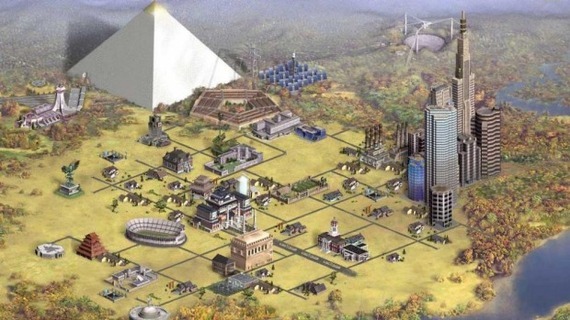 An example of all of these qualities was provided in the form of simulation games that require one to form their own world, such as the Civilization series, and the Tycoon series. Other ways video games provide education, as Squire put it, allowing manipulation of otherwise unalterable variables, seeing phenomena in new perspectives, and observing actions over time. While yes, arguments can still be made for video games and their connection to violence, there can conversely be arguments made for video games and their beneficial, positive, effect on our world today, the world has been molded and shaped today by the characters we grow to love and adore, and hopefully, as video games continue to make leaps into a new future, so shall we. For another story of interest, see: "The Real-Life Superhero"